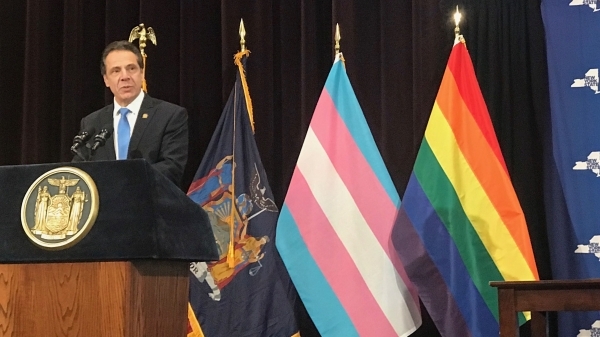 Human Rights Campaign fights for LGBTQ equality in New York alongside state and local groups and lawmakers. 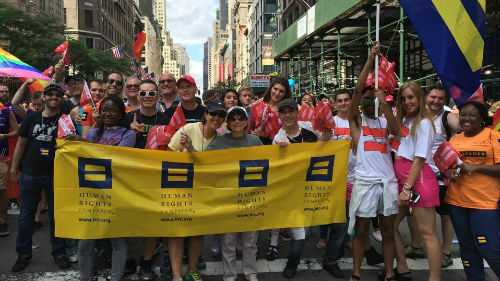 Find out more about what HRC is doing for LGBTQ equality in New York and how you can get involved with the Greater New York community. 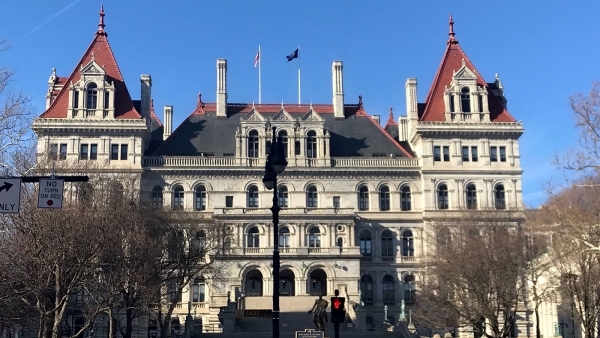 If you are a reporter seeking up to the minute information about measures in New York, please email press@hrc.org and/or subscribe to our daily tipsheet. State has both a ban on insurance exclusions for transgender healthcare and provides transgender-inclusive health benefits to state employees. 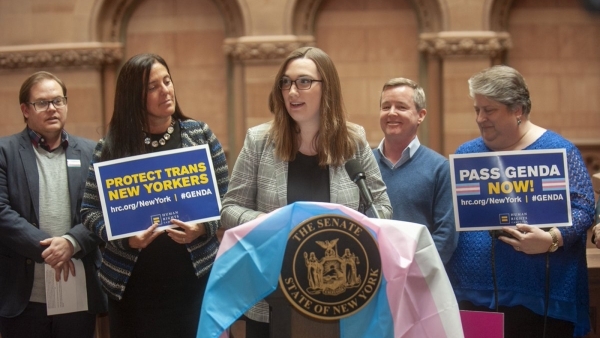 State has laws and policies that facilitate a gender marker change on both driver’s licenses and birth certificates. 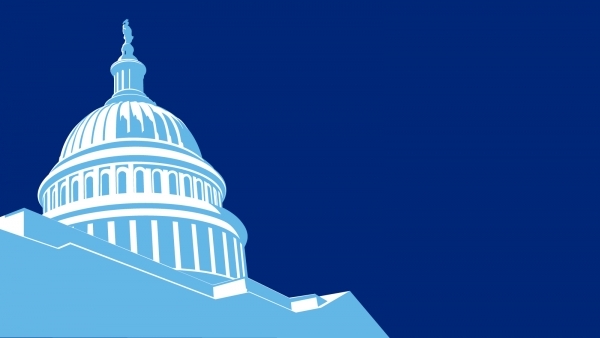 This state protects youth from so-called "conversion therapy."